When confronted with behavior that is offensive to others, our natural, human response is to deny, defend, or deflect. In this episode, Dr. Shante shares what it means to own your shortcomings and the role it plays in being an effective leader. 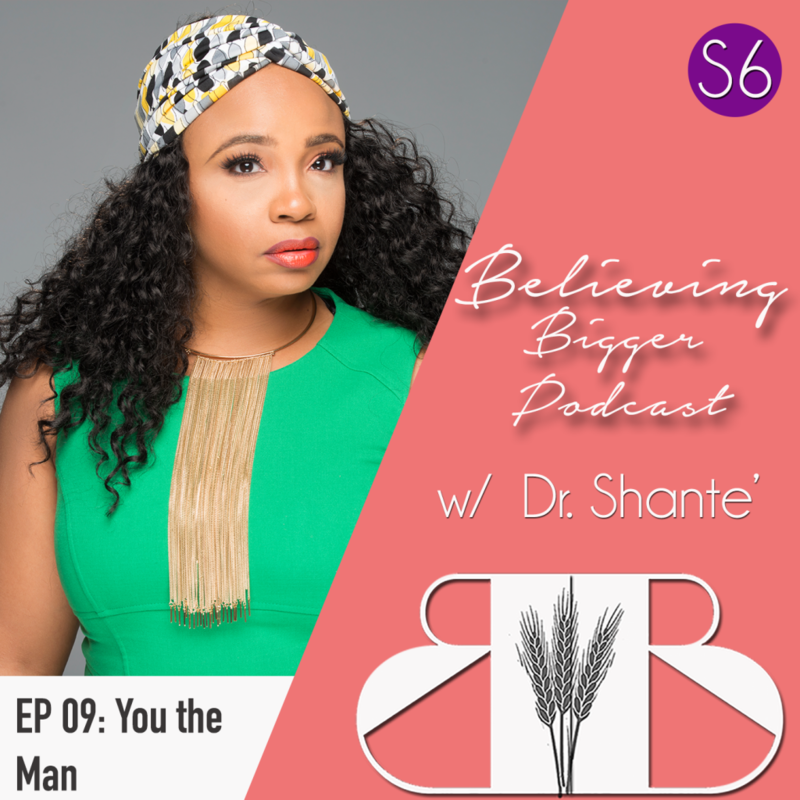 In this Special Edition of Branding for Believers, Dr. Shante delivers a PODCLASS style message from her book launch. 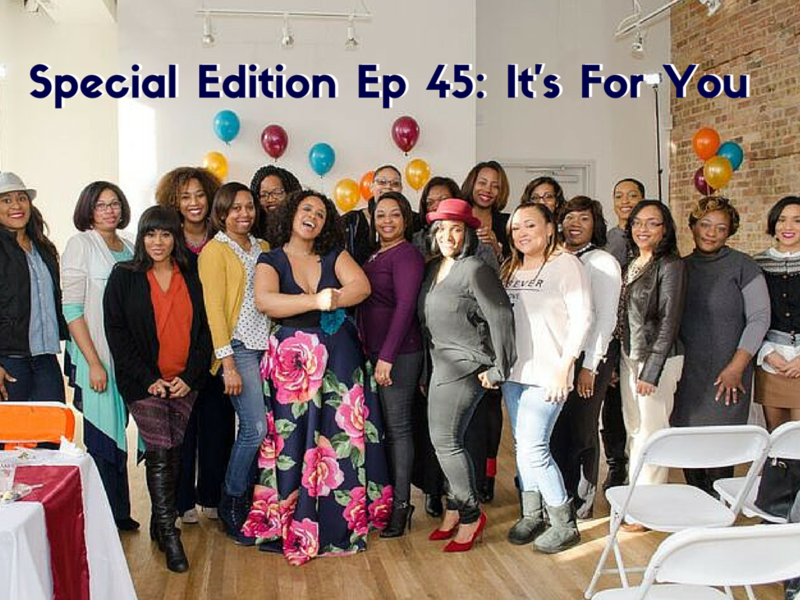 If you are stuck, doubtful, or discouraged in your success journey, THIS episode is for you!